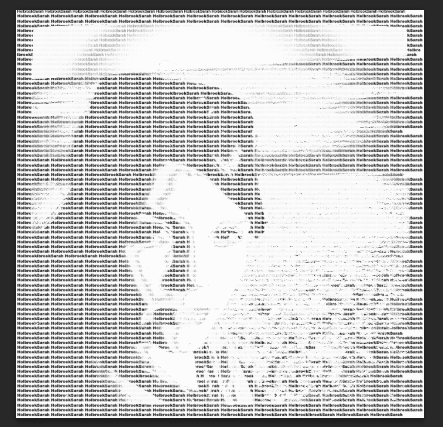 This is another typography portrait of my best friend Sarah. She is more like a sister to me, than a friend. The entire portrait is made using only her name written over and over. She took this on the beach, and I wanted to capture her just like this. This is actually one of my favorite projects. This is SuperUvvy (pronounced SUPER-UHVEE). My son came up with the idea based on a stuffed monkey he has had since he was an infant. When he was little, he had trouble saying the word “lovey”, and that is where “Uvvy” came from. He named his monkey “Uvvy Monkey”, and to this day has this monkey. I had to do this project for a class in school. 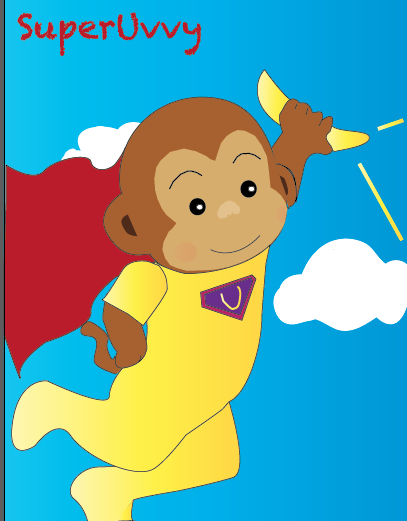 The assignment was to create, and draw (in Adobe Illustrator) a super hero. So my son, and I came up with this. His weapon is a bananaray gun to shoot his enemies. Keep in mind that my son is only 10, but I liked the idea enough to use it for class, and I did get an “A”, so I am certainly NOT complaining. Still, this is one of my very early digital art works, so there are still several errors, and places where I need to improve. For this assignment, we were only allowed to use the Pen Tool, and Shape Tools in the program, and I have to admit, those constraints did hinder my development more than I realized that they would. This is mainly because the Pen Tool and I are not the best of friends, yet. I look forward to sharing my art with other artists, and those who just love to look at it! 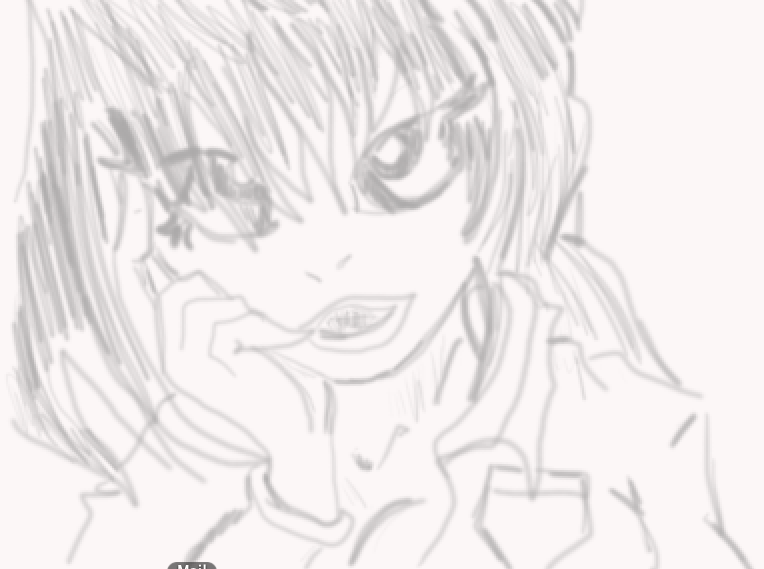 For example, this was my first ever sketch done in Photoshop. I used my first traditional pencil sketch to go by, and was able to create this in photoshop. 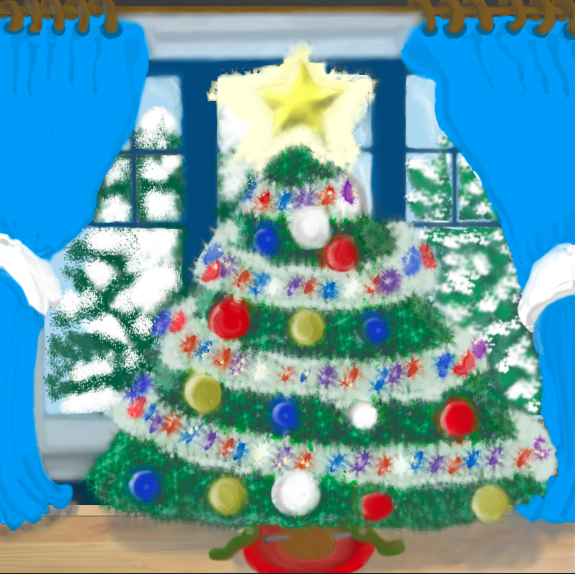 I have come a long way since then, like the Christmas tree that I painted completely from scratch. I posted it earlier, but you can see the difference in skill level just from about October or November. I may post more art tonight, but definitely will be posting a lot more in the next few days. Hopefully, you will enjoy it. In case you missed it, here’s the tree again. If you look at all the detail that I put into this piece, you can see the major improvement from that first sketch. I painted this from scratch, with no stencils or anything. Just the Photoshop paintbrush! I did use the ellipse tool for the ornaments, but everything else, I did by myself. 🙂 I’m pretty proud of this one, because even the stand for the tree is very detailed.